American showman Walt Disney once said, "Fantasy often overlaps reality." Well, this comes across clearly in the way the celebrated show Game of Thrones (GoT) is designed as a package. An adaptation of one of the books of George R R Martin's series of fantasy novels A Song of Ice and Fire, GoT is a fictional show that has taken the world by storm. The show, which was first aired in July 2011 with an average viewership of 2.52 million in the first season, closed with an average of 32.8 million viewership in the seventh season. The eight season, and the last of the series, is all set to air. While the characters are well-depicted by some of the finest American and European actors, what adds to the beauty of this show is the realistic sets of a fictional location. These sets and locations, designed by renowned Australian art director and production designer Deborah Riley, take inspiration from real life locations from across the globe. Riley, who joined the show in the fourth season, has worked on films such as The Matrix, Anna and the King and Moulin Rouge. “There is the recipe for being able to do something like Game of Thrones, it means you can kind of dance that line between reality and fantasy," Riley had said in an interview. 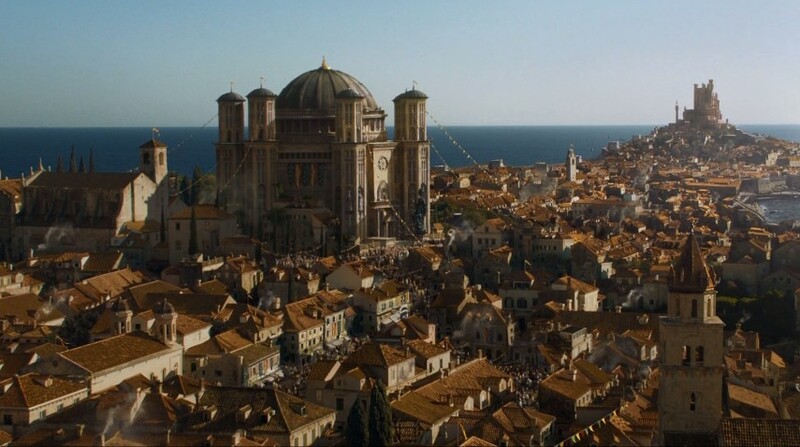 In the Martin's book, Game of Thrones, of the many continents, the continent of Westeros or the Seven Kingdoms is the most critical with King's Landing as its royal capital. This capital is shot at a historic location outside the city of Dubrovnik in Croatia and takes all its inspiration from the actual architecture of the city. 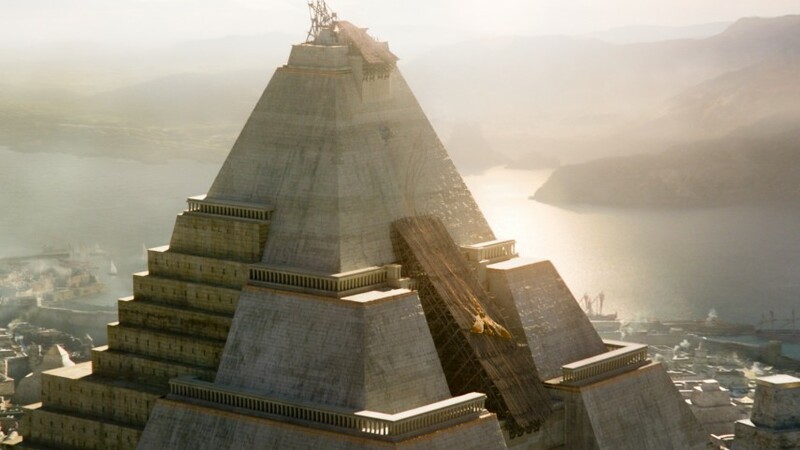 One of the three slaver cities and home to the ruler Daenerys Targaryen, mother of dragons, is a city of pyramids. The set of this city, which was designed in Croatia's Klis Fortress, dating back 2,000 years, takes inspiration from the architecture of those times. The gates of the city take a cue from Der Tempel der Dendera, a 19th-century painting by David Robert. The wealthiest bank of the GoT world, the design of Bank of Braavos, had to be larger than life. 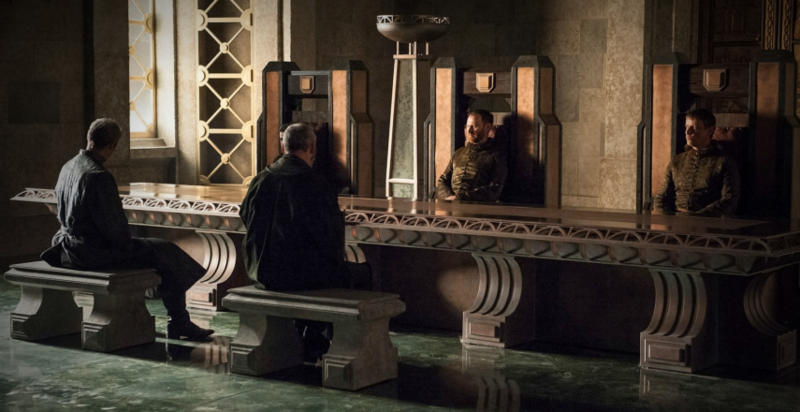 Located on the banks of a sea, the architecture of the bank was kept completely different from the Seven Kingdoms. The design of the bank took inspiration from the German Architect Albert Speer's architecture. He had designed a long corridor for the New Reich Chancellery which inspired the spacious corridor of this bank with minimal and scaled design. This gives a sense of who's in control to the viewers. 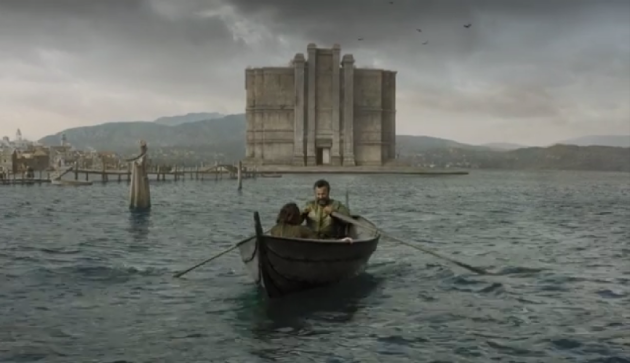 An iconic structure where Arya Stark first reaches when she arrives in Braavos. This structure was known as the home to the many-faced god and the faceless men, hence, even the exterior had to be faceless. Thus, came a building that has no windows. This complete set takes inspiration from the Indian architecture on the banks of River Ganga in Varanasi. While the Hall of Faces, which showcases as many as 600 faces, takes inspiration from the Ellora Caves of India which are known for their ancient stone carvings as well as the Temple of 1,000 Buddhas in Hong Kong. The faces showcased on the wall were prosthetic faces including that of producers, and various family members of the team as well. This palace first featured in the Season 5 of the show. 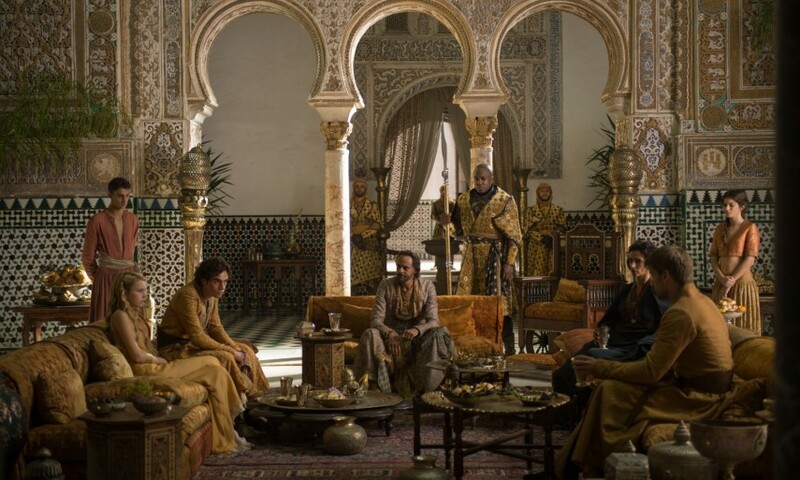 While many locations are an architectural set, the team of GoT went to shoot in a real palace named Alcázar of Seville. A UNESCO World Heritage site in Spain, this palace was designed and developed by Moorish Muslims kings. The palace showcases complete luxury including exquisite plasterwork, intricate ceramic tiles, gold ceilings, and fairytale-colonnaded patios, which was well-portrayed in the show as well.